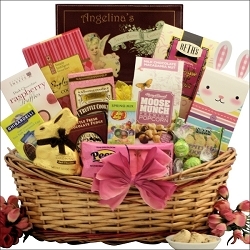 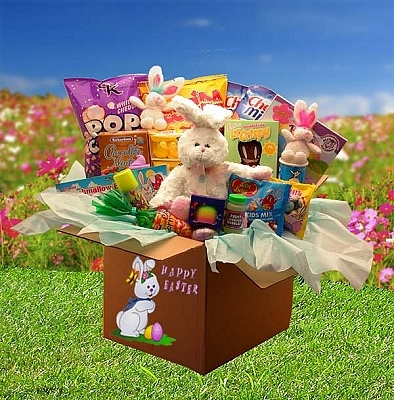 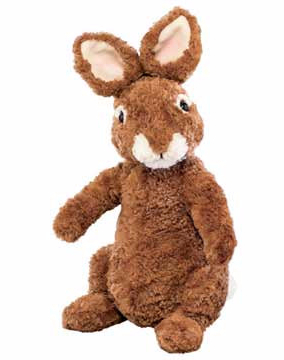 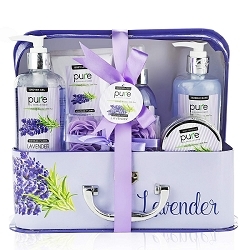 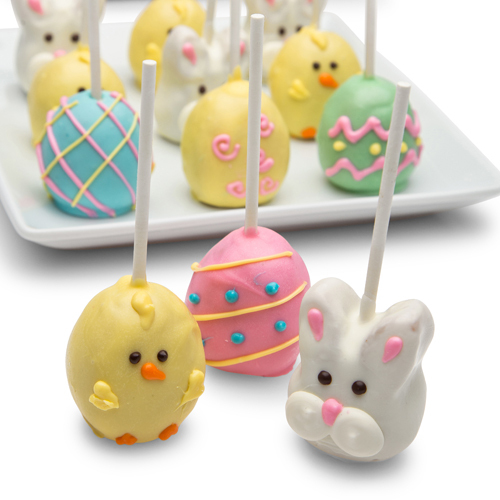 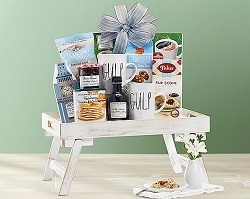 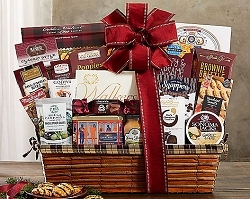 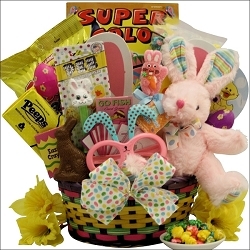 Send this Easter basket to any Easter celebration is a wonderful addition!!!. 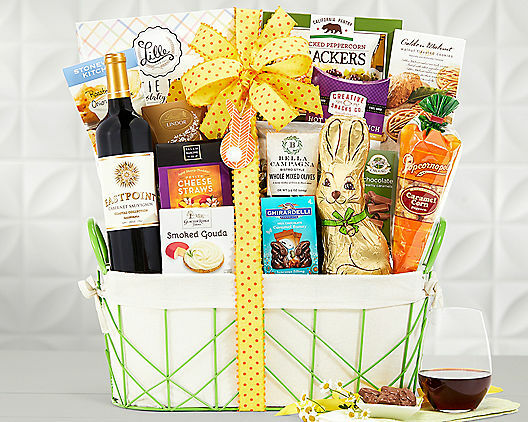 Features Eastpoint Cellars cabernet is paired with an assortment of caramel popcorn, peppercorn crackers, smoked gouda cheese spread, Ghirardelli milk chocolate with caramel, cookies, cheese straws, a milk chocolate bunny and more. 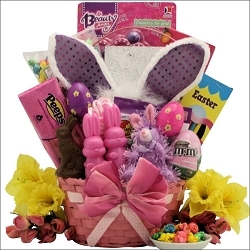 Gift Size: 19" x 8" x 14"